It is possible that a small private chapel stood on this site before the present building was commenced in the late 13th century. The east end is unusual in that the Lady Chapel (more recently used as a school room) vies for importance with the chancel. 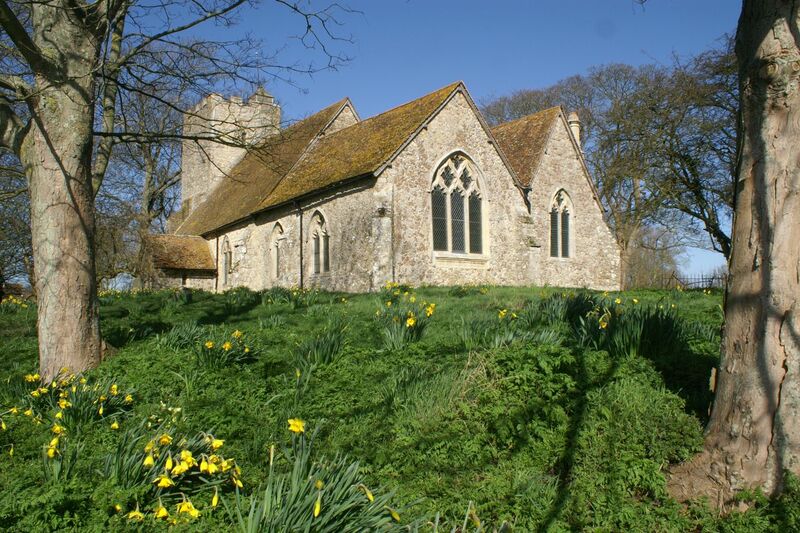 Declared redundant in 1983, St Augustine is now entirely maintained by the Romney Marsh Historic Churches Trust. 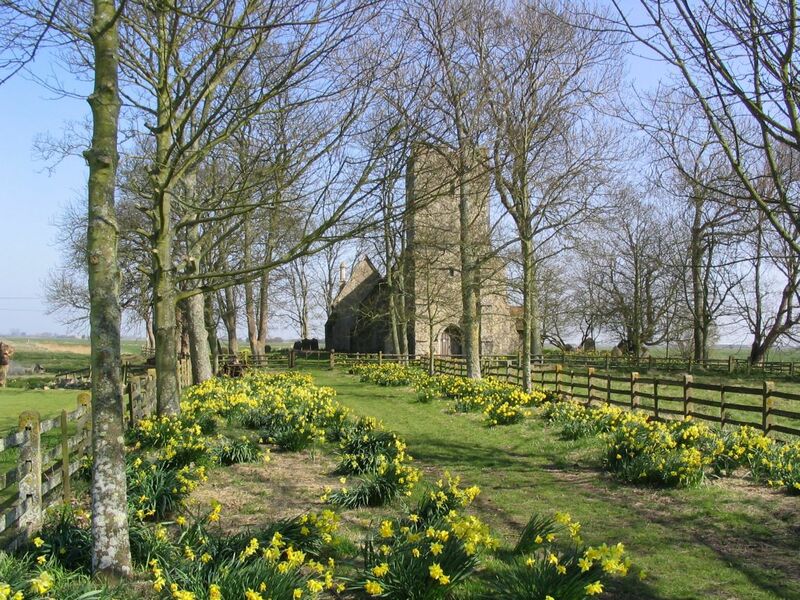 The church is perhaps seen at its best in the spring amidst a carpet of daffodils. The Church (redundant) is always open. 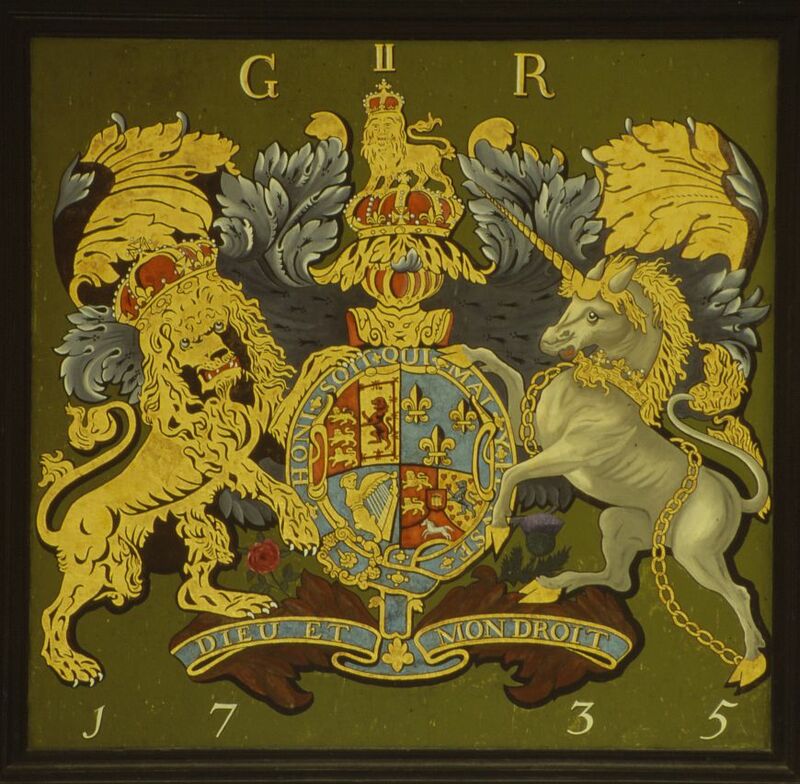 Reverend Rod Whateley, 01233 732274.